Glass Towers began their narrative through the release of a pair of highly acclaimed EPs - What We Were, When We Were (2011) & Collarbone Jungle (2012) - and the associated singles which were conceived during the bands final days at High School. The band became a staple of national broadcaster Triple J, and honed their craft on festivals like Splendour In The Grass and tours alongside contemporaries such as Loon Lake, Dappled Cities, Papa Vs Pretty and internationals Maximo Park and The Kooks. Halcyon Days is an exploration of the band’s youth, but this time from the perspective of a young man standing on the doorstep of adulthood. 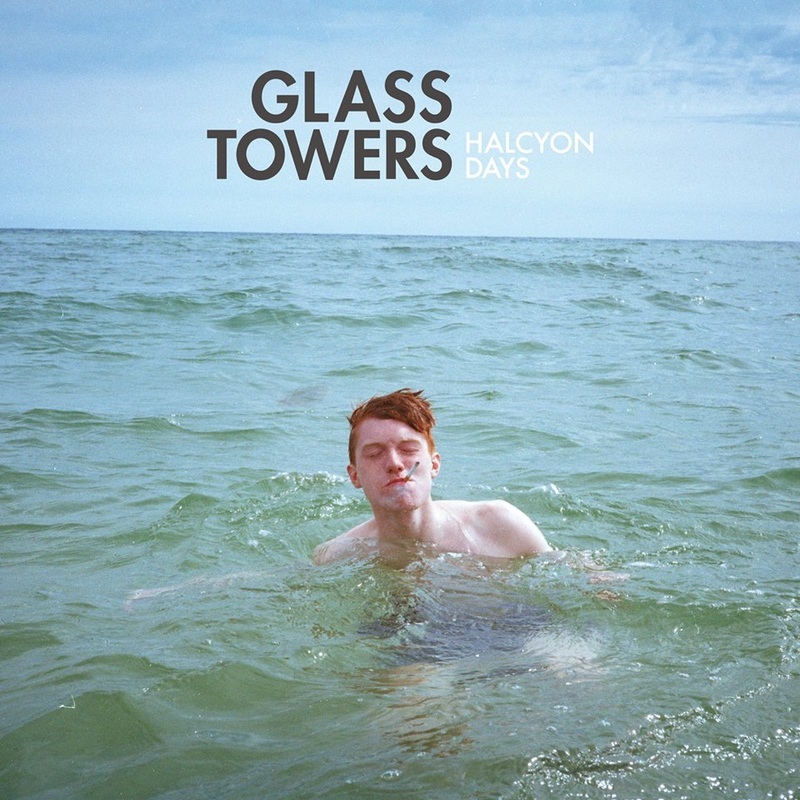 Through songs such as title track Halcyon and the lustful lament of Tonight, Glass Towers are reflecting on where they have been and what might face them ahead. Glass Towers have just completed their first tour of the UK and Japan where the album will also be released later in the year. Along with the news of the bands debut album, comes the announcement of their largest national headline tour to date. Opening the proceedings (all shows except SA and WA) is young Sydney songstress Jordan Leser (pronounced ‘Lazer’). Her beautiful and serene voice can be heard across the album and features on the recent single Halcyon.